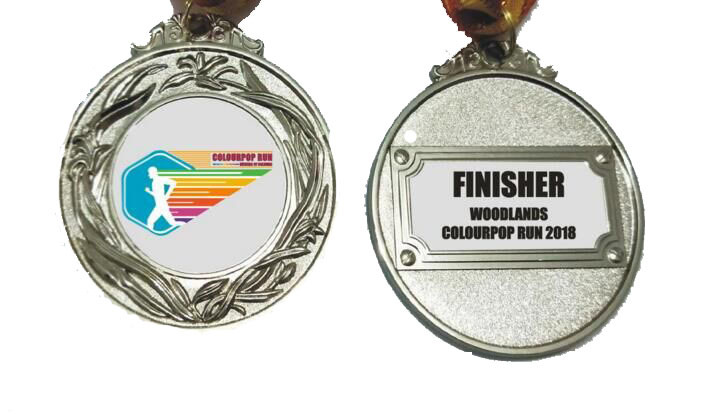 Colourpop Run 2018 | JustRunLah! how do I register for the color pop run? 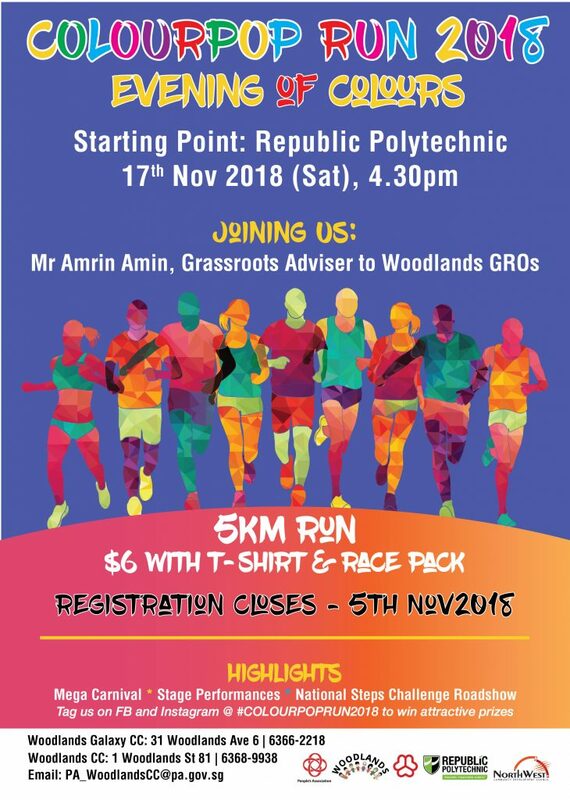 You can register at Woodlands CC. 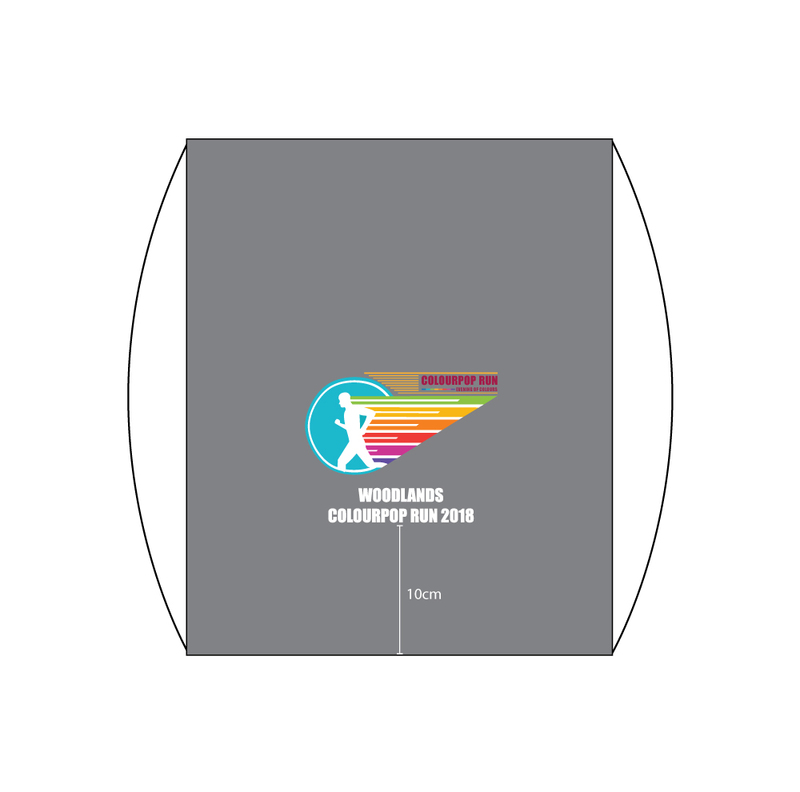 The registration date has been extended to 15 November 2018.